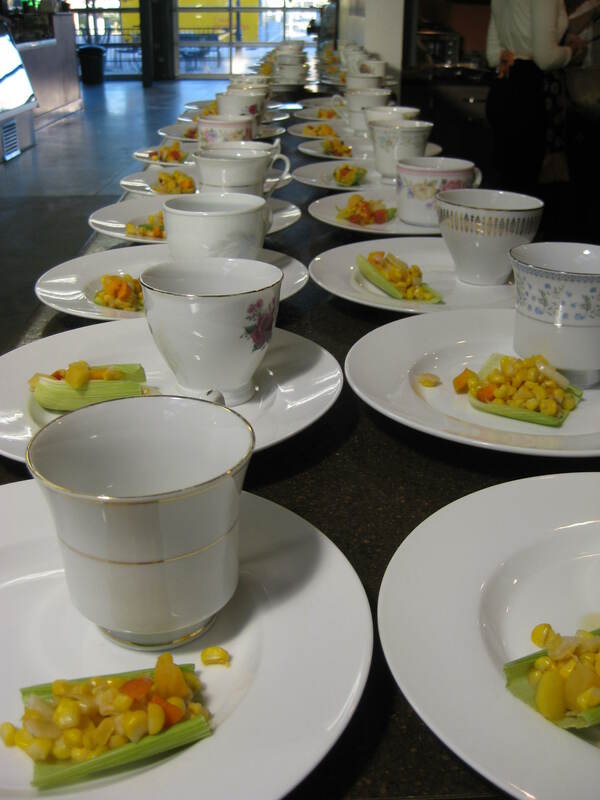 Food features in every Slow Food Saskatoon Salon and event. For details of each Slow Food Saskatoon event, click on any of the titles in the right hand sidebar listed under Events. Noelle Chorney, convivium leader of Slow Food Saskatoon, organizes and hosts monthly Salons, casual social forums for discussion of “hot” topics. The Salons are open to members and the public. We also organize and host dinners, tours, readings, Taste Education workshops, comparative tastings, school and public workshops, potlucks, an annual Terra Madre Day, and other food-related events. Events for which admission is charged are always offered at a reduced rate to Slow Food members. Consult our Pages listing under Events in the right-hand sidebar for details of upcoming events. If you wish to invite Slow Food Saskatoon to make a presentation to your colleagues or organization, please get in touch via our Contact page.